Victoria Square is a quiet community situated north of Cachet and between Angus Glen and Cathedraltown. With its proximately to Highway 404, amenities available in the nearby developed communities (eg. Richmond Hill, Unionville), it has attracted many young families to settle. 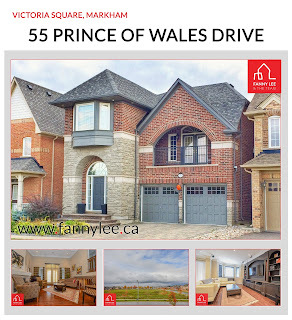 Our featured 55 Prince of Wales Drive is a 2,500 sq. 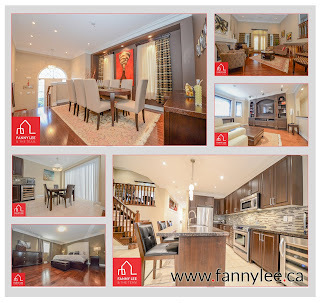 ft. open and bright Monarch built 3-bedroom detached home enjoying a park/school (future) view. The owners have invested in many tasteful upgrades and useful features.